There is so much said about snoring, its causes and how many broken marriages and how much discomfort can produce. Have you ever run through this issue with your dentist? Well, dentists have been providing patients with snoring mouthpieces for years. And the truth is they actually work and for some people have been the saviour of their marriages. 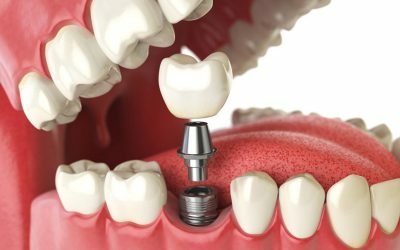 Now that you know this, next time you book your periodical check-up with your dentist at Sydney Smile Centres ask your dentist to run by you the benefits of Snoring mouthpieces often referred as oral appliances. The ones we do at Smile Centres in Sydney are custom fitted and made out of acrylic. 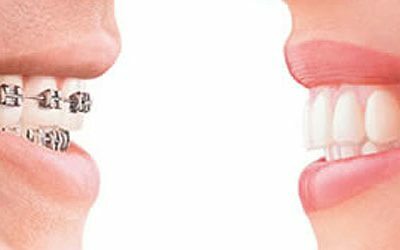 Some of the benefits of this material are its durability and because they are made of an impression of your mouth they perfectly adapt to your teeth and are very comfortable to wear at night. There are many other options available on the internet but unfortunately, since they are not made to size, the create discomfort while you were them, preventing you from using them consistently as you should to achieve the best results.